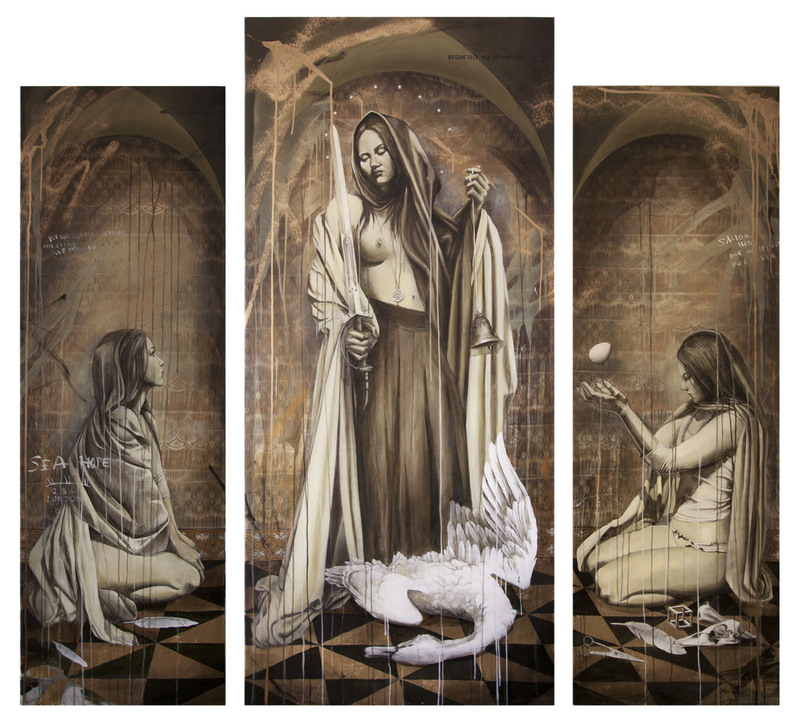 Three works by one of South African’s top street artists, Faith47, were featured in Miami this December. 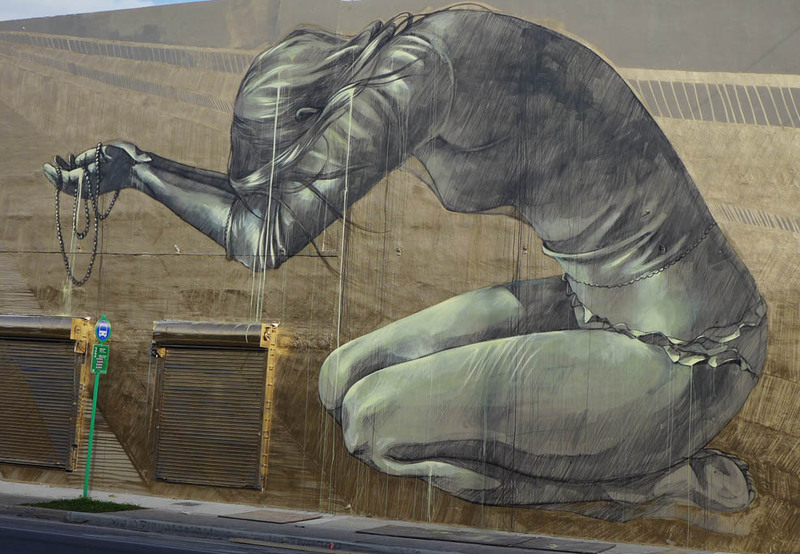 Two works were featured in Wynwood Walls: Women On the Walls, co-curated by Jeffrey Deitch. 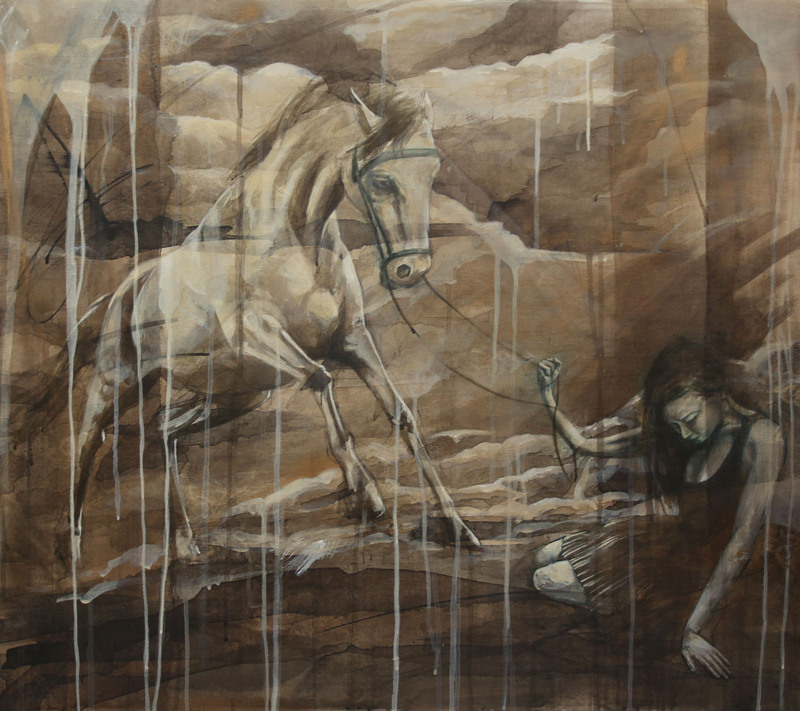 The exhibition features the works of Aiko, Miss Van, Maya Hayuk, Lady Pink, Fafi, Sheryo, Kashink, Lakwena, Faith 47, Claw Money, Too Fly, Jess&Katie, Olek, Shamsia Hassani, Myla, and Swoon.